Acceptance of Mental Illness adheres to a recovery-oriented philosophy that understands recovery as not simply symptom elimination, but as the process of living a meaningful and satisfying life with mental illness. 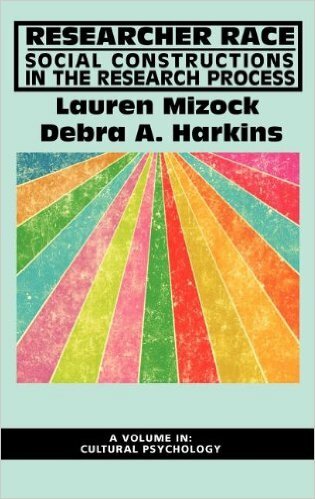 The book synthesizes research on this topic and offers extensive case histories gathered by the authors to provide readers with an understanding of the multidimensional process of acceptance of mental illness across genders, ethnicities, and sexual orientations. The aim is for clinical readers to be better equipped to support people with mental illness across culturally diverse groups to experience empowerment, mental wellness, and growth. 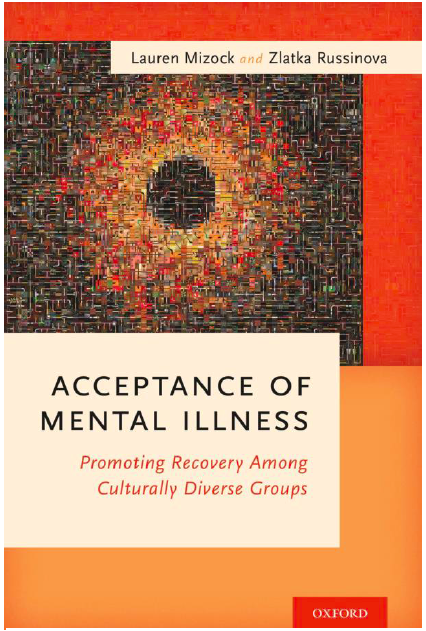 Chapters focus on providing a historical overview of the treatment of people with mental illness, examining the acceptance process, and exploring the experience of acceptance among women, men, racial-ethnic minorities, and LGBT individuals with serious mental illnesses. The book is a useful tool for mental health educators and providers, with each chapter containing case studies, clinical strategies lists, discussion questions, experiential activities, diagrams, and worksheets that can be completed with clients, students, and peers. Researcher Race: Social Constructions in the Research Process highlights the interaction of researcher and participant race in shaping data that is collected. Researcher Race presents the history of racial bias and maltreatment in research. A review of cultural competency theory as it pertains to research is discussed. An overview of narrative research methodology that is used in this study is also provided. Chapters focus on research data from a qualitative study include an exploration of participants’ preferences for researcher race; the significance of off-script researcher comments during an interview; and the narratives of traumatic racism among Black and White participants. In the concluding chapter, the book expands conversations about researcher race to consider intersecting aspects of identity in researcher-participant interactions, as well as directions for future research and training. This book can serve as a guide for researchers, as well as students of research, culture, and diversity. Researcher Race: Social Constructions in the Research Process is a valuable tool for researchers interested in expanding awareness of race, oppression, and methodology.